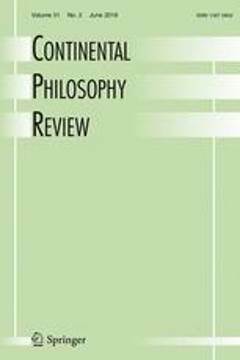 (1998) Continental Philosophy Review 31 (3). Sakakibara, (1998). The relationship between nature and spirit in Husserl's phenomenology revisited. Continental Philosophy Review 31 (3), pp. 255-272.